The commissions were signed by President Adams and sealed by acting Secretary of State John Marshall (who later became Chief Justice of the Supreme Court and author of this opinion), but they were not delivered before the expiration of Adams’s term as president. 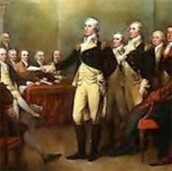 Thomas Jefferson refused to honor the commissions, claiming that they were invalid because they had not been delivered by the end of Adams’s term. Marbury was intended recipientof am appointment as justice of the peace. Created Judicial Review, which can declare laws constitutional or or unconstitutional. Robert Fletcher bought land from John Peck and then filed a law suit because John Peck didn't clear the lands title. They ruled the contract was binding. Which established Native American didn't have a title to their land either. This established the society of legal contacts. Virginia tried to take land from Denny Martian's boss. They said the treaty didn't say they couldn't take the land. The supreme court led Denny Martian to buy the land. 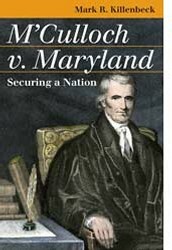 The case established that federal courts could rule that federal courts couldn't rule over state courts in civil matters, giving the government more power. The Cohen brothers sold DC lottery tickets in Virginia which went against Virginia law. The brothers were convicted by both courts because they did not have authorization to sell outside of D.C. This established the Supreme Court had nights to make decisions on state criminal law cases when people claim their rights have been violated. New Hampshire wanted to change how Dartmouth was ran and turn it into a public institution. 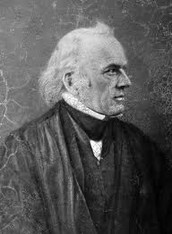 Daniel Webster argued that the school should stay the same. 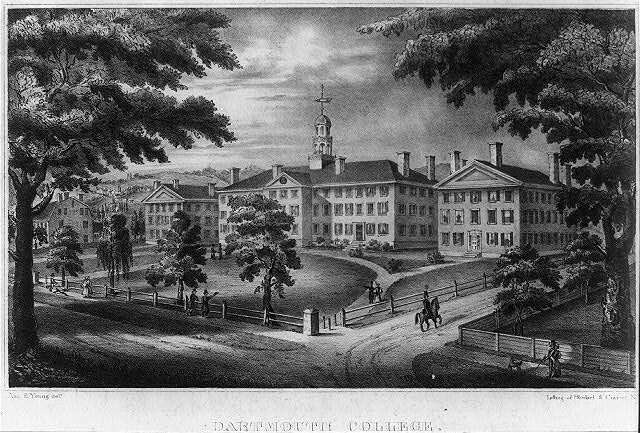 It was ruled that Dartmouth would remain the same. This case established the application of the Contract Clause of the United States Constitution to private corporations. Maryland thought the bank was unconstitutional and decided to tax. 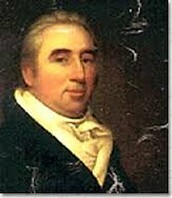 James McCulloch decided not to pay the tax and declared it was unconstitutional. The Supreme Court ruled that it was constitutional for Congress to create banks and the tax was void. 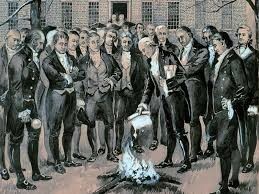 This established Congress had implied powers, and gave federal government more power.